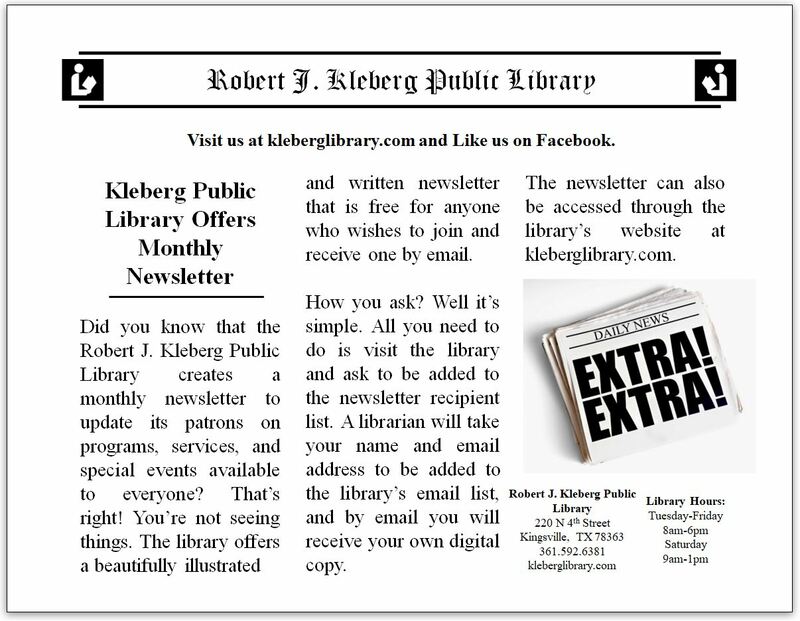 If you have a valid Robert J. Kleberg Public Library Card, you have an establised ACCOUNT. 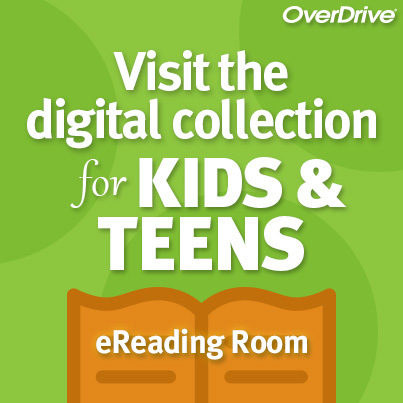 To log on to your ACCOUNT, you will need your Library card number and your PIN. Step 1: Inside the Patron / Alternate ID Number Box, enter your "LIBRARY CARD" number (The 12 to 14 Barcode DIGITS listed on your Library Card), then press the TAB key. Step 2: Inside the PIN Box, enter your "PIN" number (The LAST 4 Barcode DIGITS listed on your Library Card), then press TAB key and click on SUBMIT REQUEST. Logging in will allow you to view your Acount Summary, Account Activity, Saved Lists, and Saved Searches tabs. Your password-protected file ACCOUNT includes your contact information, the status of fines, checkouts, and other details. 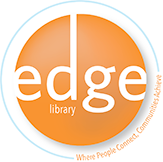 Please call the Library during regular business hours if you cannot access your ACCOUNT.